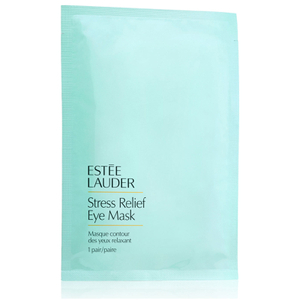 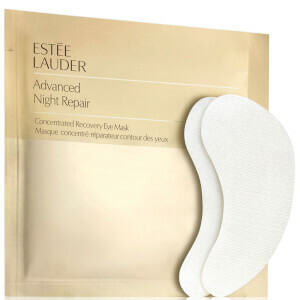 Reignite a youthful glow with Estée Lauder's Advanced Night Repair Concentrated Recovery PowerFoil Mask; an innovative weekly treatment that works to revitalise and renew dull, thirsty complexions. 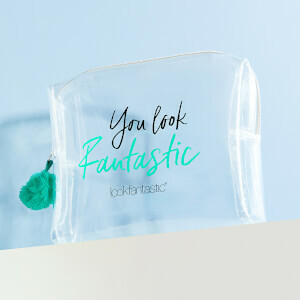 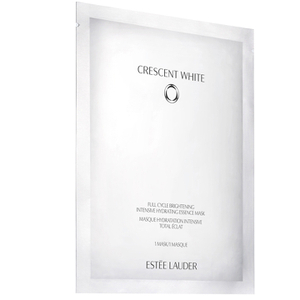 Fortified with Hyaluronic Acid and the brand's powerful ChronoluxCB™ technology, the foil-backed sheet mask penetrates deep into the skin's surface, delivering superior hydration and locking in moisture to reveal a refreshed, restored complexion after use. 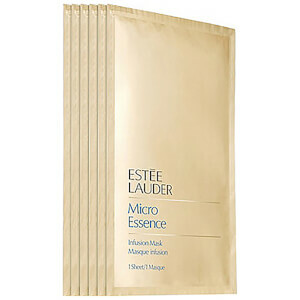 Firms, brightens and combats uneven skin tone.